Interested in receiving a donation for your charity? Assistance with securing your U.S. Customs Form 4457. Access to our Airline Consolidators for discounted pricing. 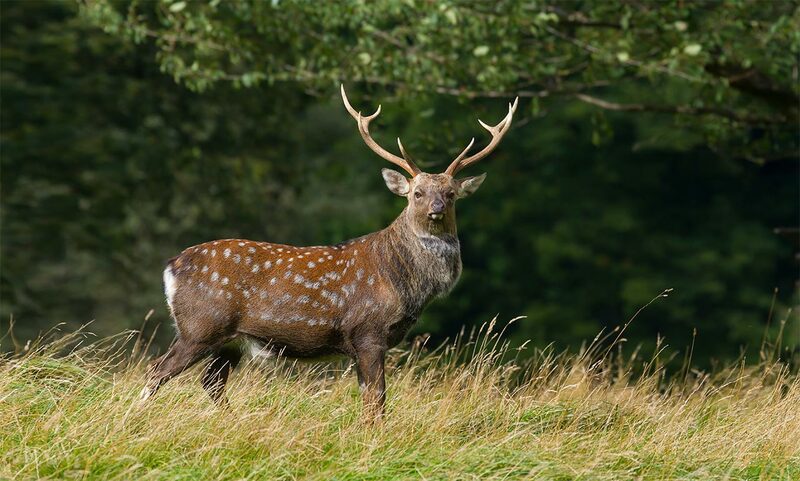 The Hunting Season in New Zealand runs March 1st through the end of June for all antlered species including Red stag, Elk or Wapiti, Fallow deer, South Pacific Whitetail deer, Sika stag and Sambar stag. 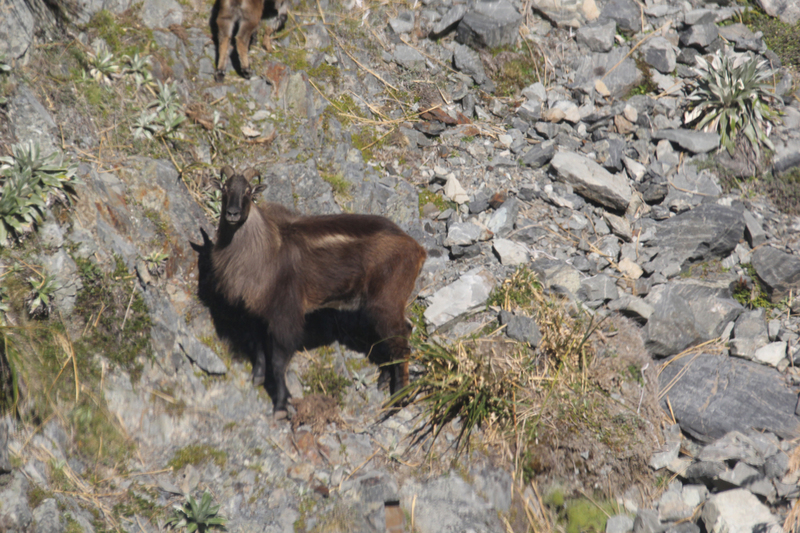 Horned trophies such as Himalayan Tahr, Chamois, Arapawa ram, Feral goat and Wild boar are available year-round. 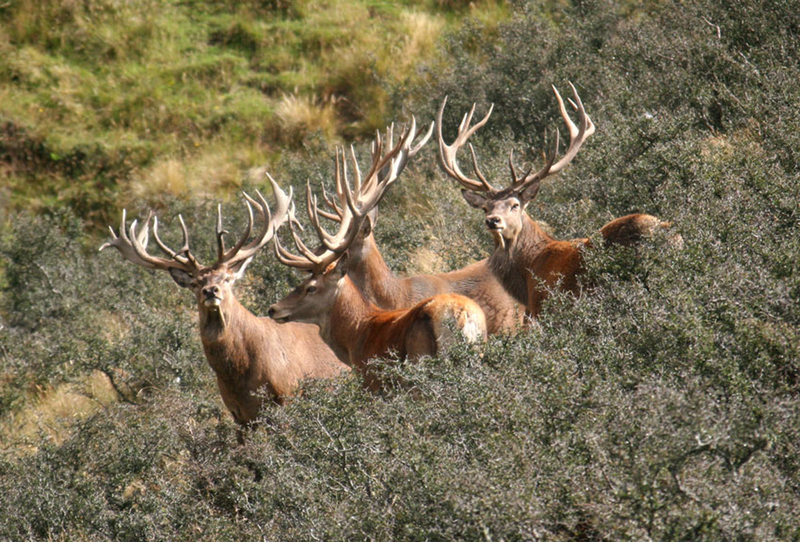 Each hunter is required to harvest a minimum of one SCI 375” Red stag. Additional trophy animals may be taken per the current trophy fee price list. Non-hunting observers may be added per price sheet. Non-hunters are welcome but may not take the place of hunters in this donation package. Additional hunters may be added per the current price schedule. Each hunter will be required to submit a $2000 deposit toward their trophy fees to reserve their dates. The deposit goes 100% towards their trophy fee bill at the end of the hunt. Dates must be selected within 45 days of winning the auction. 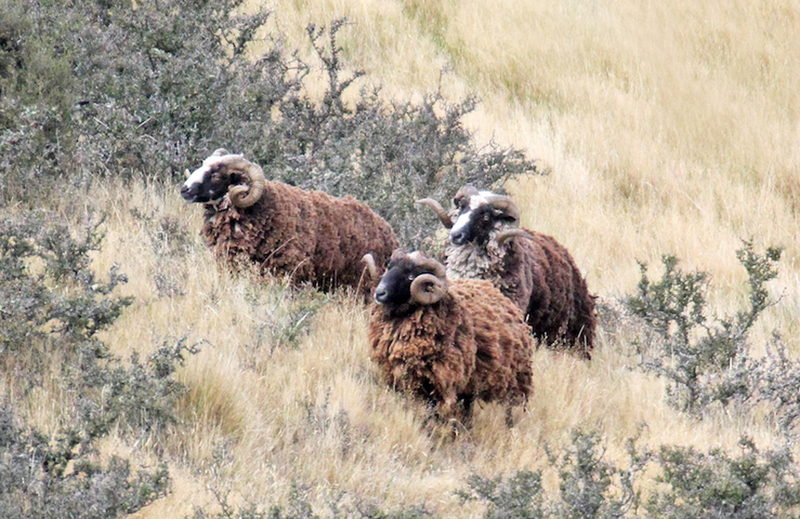 Non-hunting activities are subject to availability based on dates, guides, and location. Please work with your representative to learn which options will be available to you and how to book them. 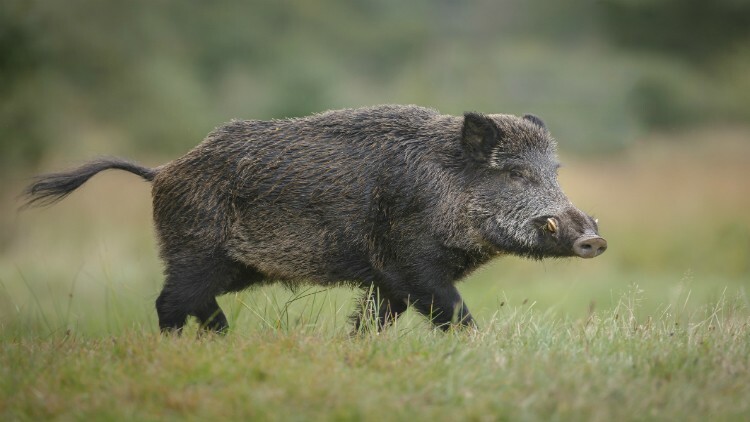 The wholesale cost and minimum bid on this hunt is $1,000. 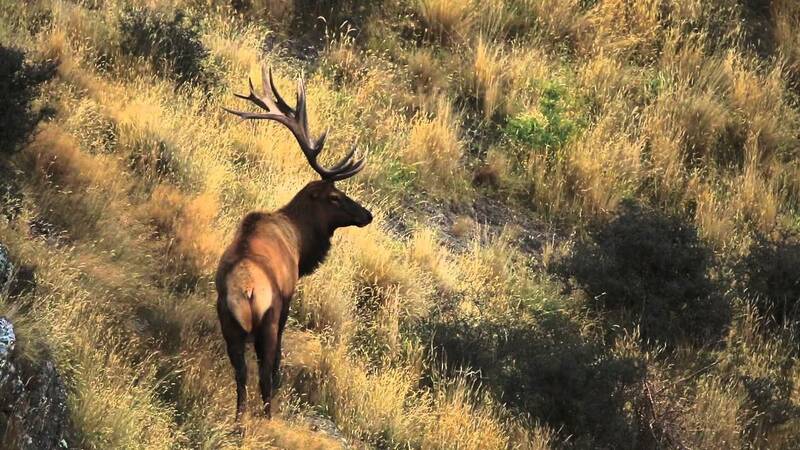 Retail price for hunt for two hunters is $6,000. This is a 100% donation. Although we recommend a $1,000 minimum bid, the fundraiser keeps 100% of all funds raised. Example, your fundraiser sells this hunt at auction for $3,000. Fundraiser keeps $3,000 profit and notifies Charity Safaris within 7-days of the winners contact information with our Auction Completion Form. 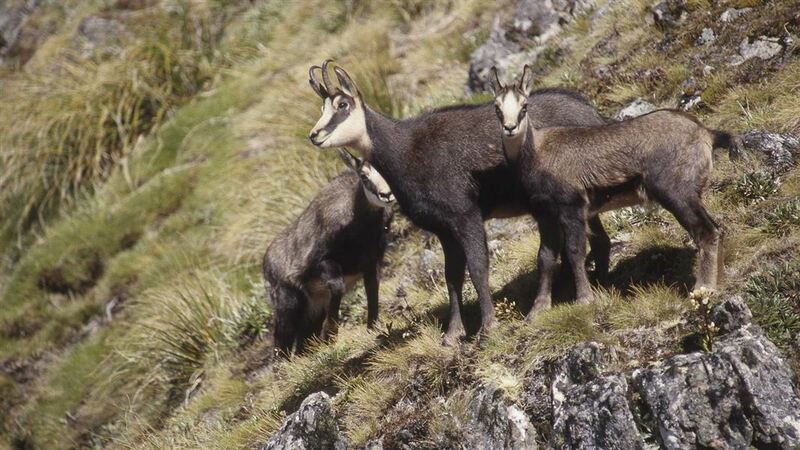 There is no cost or obligation to the fundraiser if the New Zealand hunting trip doesn’t sell. Note: Charity may sell up to four (4) of these trips during the same auction. 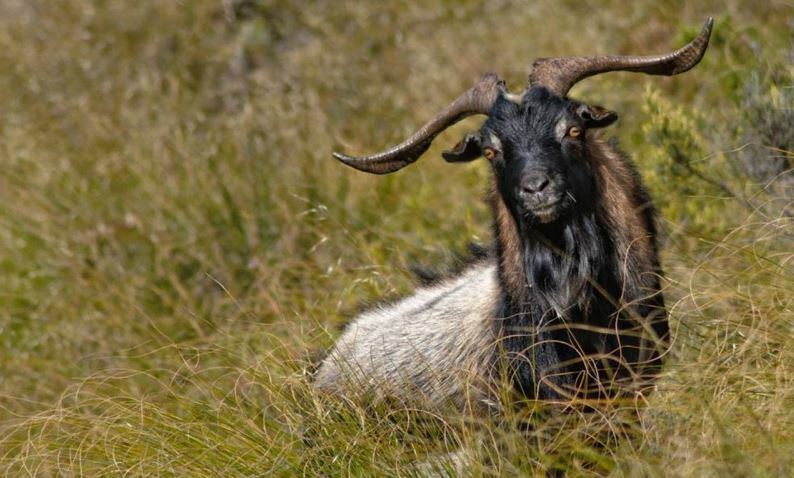 Global Sporting Safaris is a full-service hunting booking agency. We will work with the auction winner extensively before and after the hunt to make sure everything goes smoothly. This includes pre-trip planning. 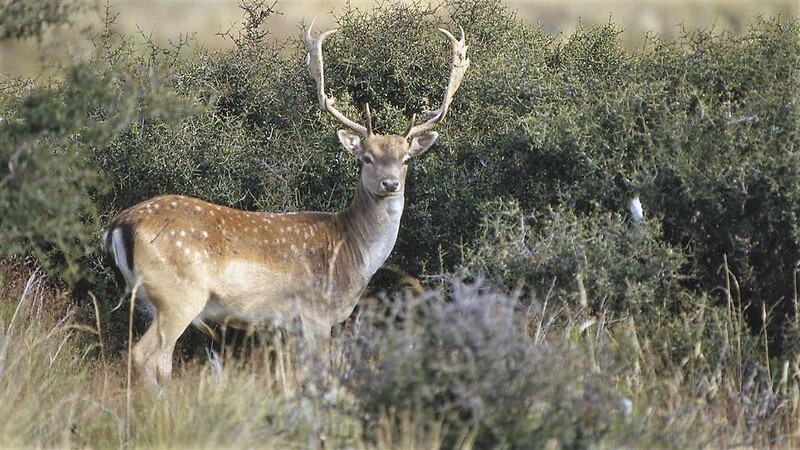 This New Zealand Hunting trip is valid for two (2) hunters for the current season or following two seasons. (i.e. 2020, 2021 or 2022 season). All auction winners and any observers must sign a liability waiver. 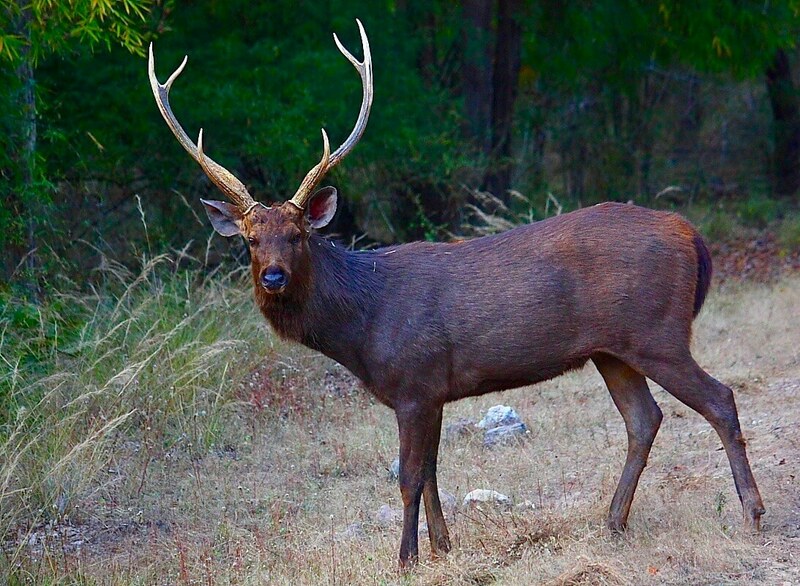 Due to the fluid nature of international hunting, Global Sporting Safaris reserves the right to revise our program at any time without prior notice. This includes hunts sold at auction where we subsequently determine that the featured outfitter(s) no longer meet our performance standards. In those cases, an alternate hunt of equal or greater value will be substituted as deemed appropriate at that time to ensure a quality hunt for your members. This donation is transferable to a friend or family member within the 60-day redemption period. A minimum of one hunter is required. Additional hunters may be added at current prices. The purchaser of this auction agrees to the terms & conditions of Global Sporting Safaris, Inc.
© Copyright 2019 Global Sporting Safaris. All Rights Reserved.